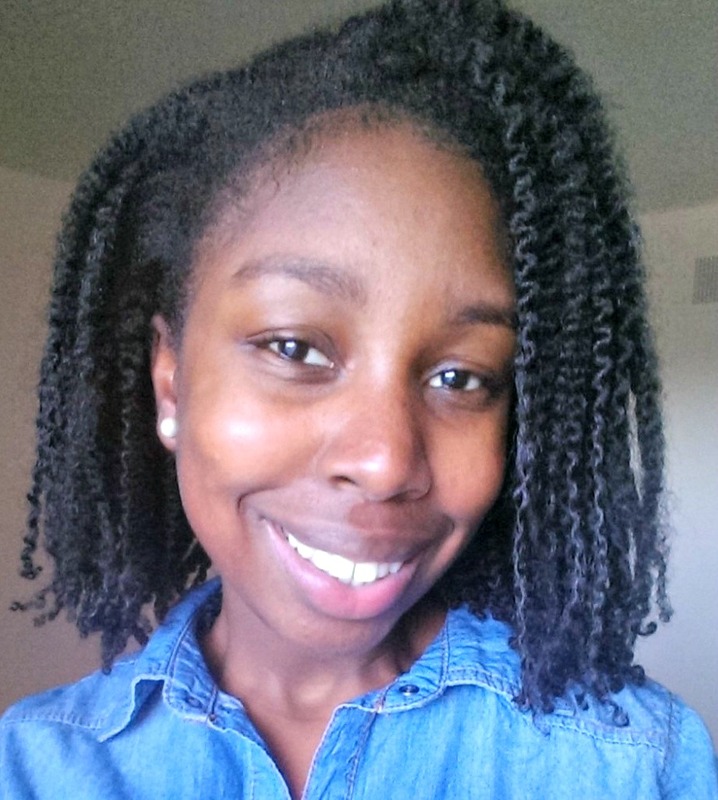 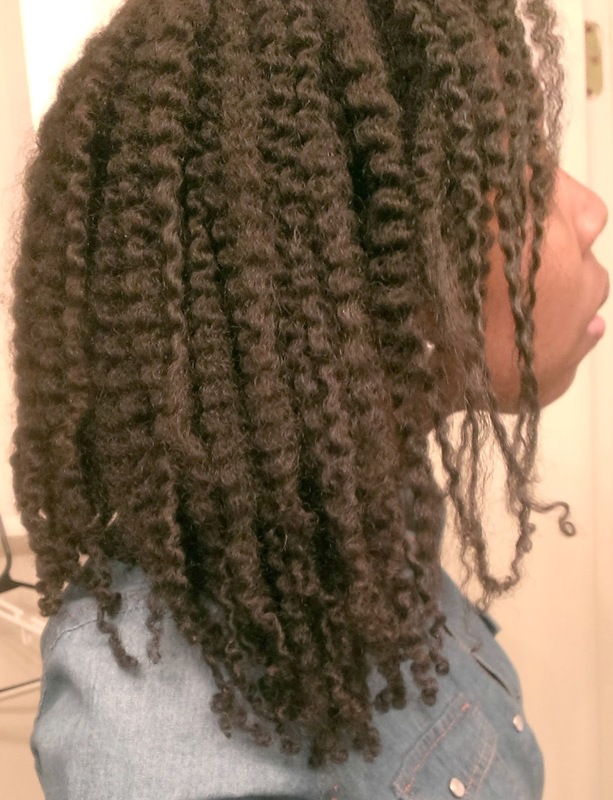 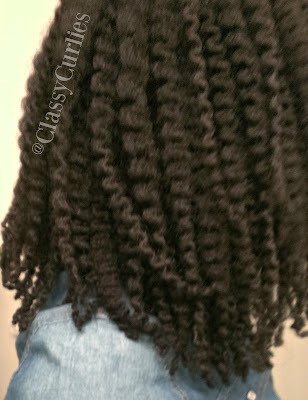 This style has been long gone, but I wanted to show you all the results of my mini twist twistout. 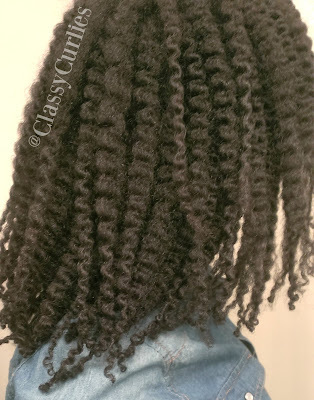 If you follow me on Instagram, you got a sneak peek but here are more pictures. 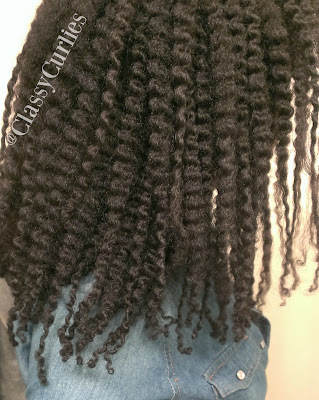 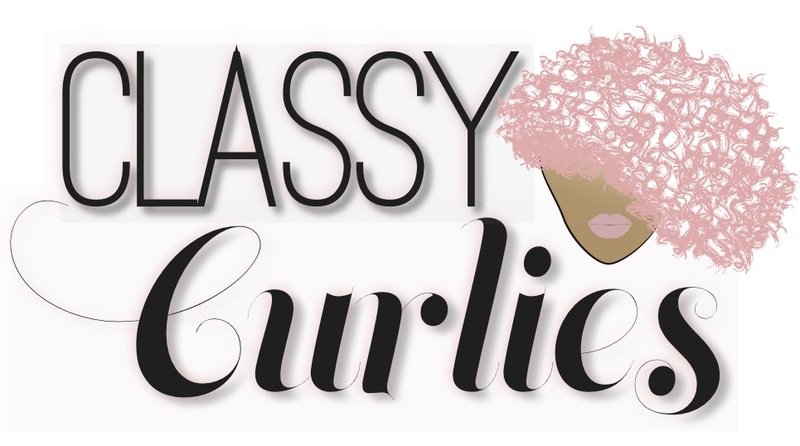 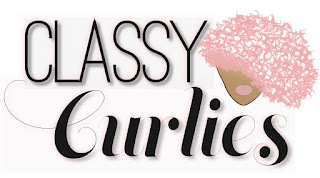 Scroll down to learn more about how to install your own mini twists, how to stretch your twists and more.